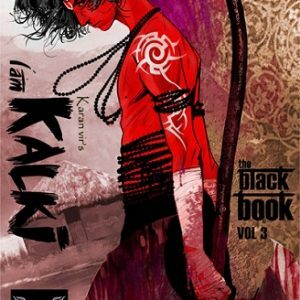 Nominated Best Graphic Novel in India Comic Con India Award 2011. Lord Shiva is the central figure of the Holy Trinity of Hindu Gods- Lord Brahma and Lord Vishnu as the other two. Lord Shiva is hailed as a spiritual guide and destroyer of creation. Lord Shiva taught the Vedas to Lord Brahma and Lord Vishnu to facilitate the process of creation. Lord Shiva is the epitome of devotion, spiritualism and vedic knowledge. 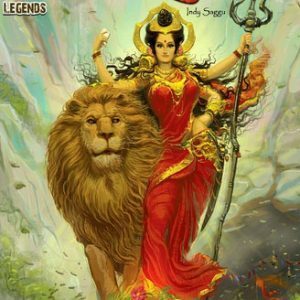 Lord Shiva is also known as Bholenath (another name for Shiva) who rushes to the aid of his devotees if they are in trouble. The tales of Lord Shiva depicts the importance of spiritualism in Vedic culture and the triumph of good over evil. In the forthcoming Graphic Novels, authentic Hindu Mythology will be presented to you in inimitable Vimanika style. 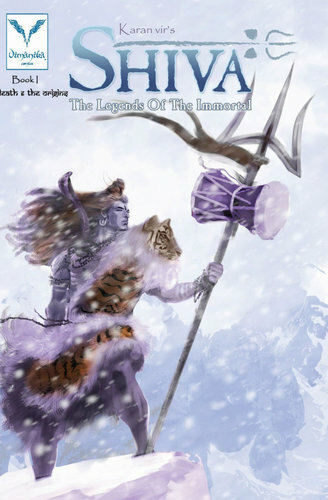 In each volume we will depict tales of Shiva, which reveal various aspects of Lord Shiva?s complex personality. 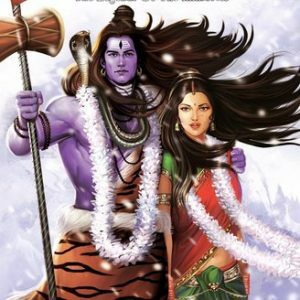 The book I of The Legends of the Immortal deals with the story of origin of the universe & Lord Shiva’s marriage to Sati.